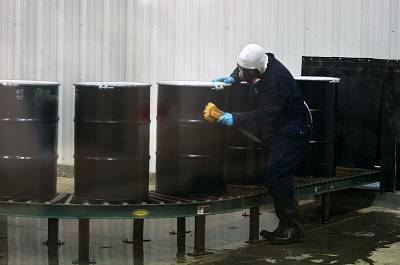 In assessing the possible effect of aradioactive dirty bomb detonated in an American city, the U.S. nuclear regulator has only focused on the possible health effects caused by the spread of radiation, the Government Accountability Office report said. 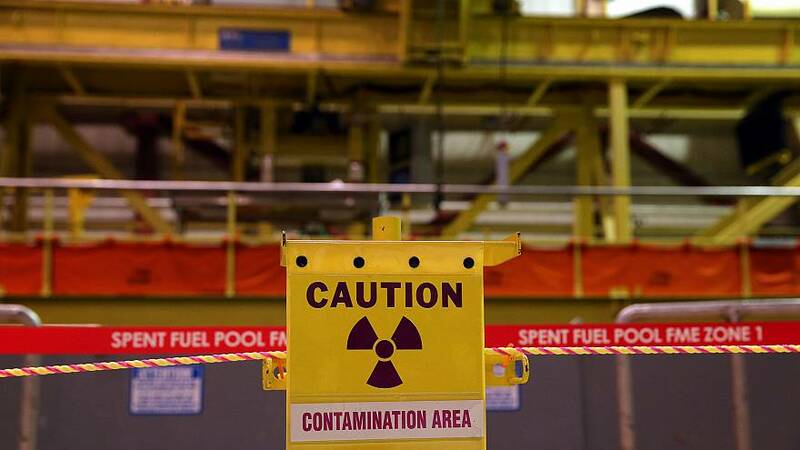 But the NRC has not taken into account the potential consequences of a panic-driven evacuation and costly decontamination effort, according to the report. A dirty bomb uses a conventional explosive combined with radioactive material to spread radiation over a wider area, andsome terrorist groups have sought to construct such a device over the years. 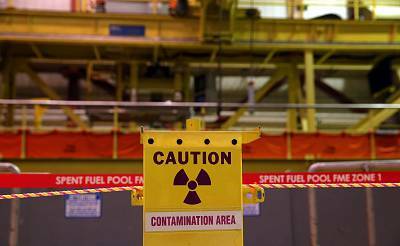 Rather than deaths or harm caused by radiation, the most significant impact of a radioactive dirty bomb would be its disruptive effect, by spreading panic, prompting evacuations, requiring clean-up work and undermining economic activity, said the report, citing experts convened by the National Academy of Sciences as well as other studies.